Hey y'all! We are super excited to present to you the participating Podcaster line-up for EYF 2018! Click on the images to get directly to the podcasts to have listen. Please note that the Podcast Lounge is for everyone! Whether you are a visitor who never listened to/viewed a podcast, a super-fan of a podcast listed below, or an established/budding podcaster visiting EYF 2018 - please join the fun over the weekend. The Podcast Lounge will be open all day Thursday to Saturday, no extra ticket necessary (a general admission ticket is required though!). 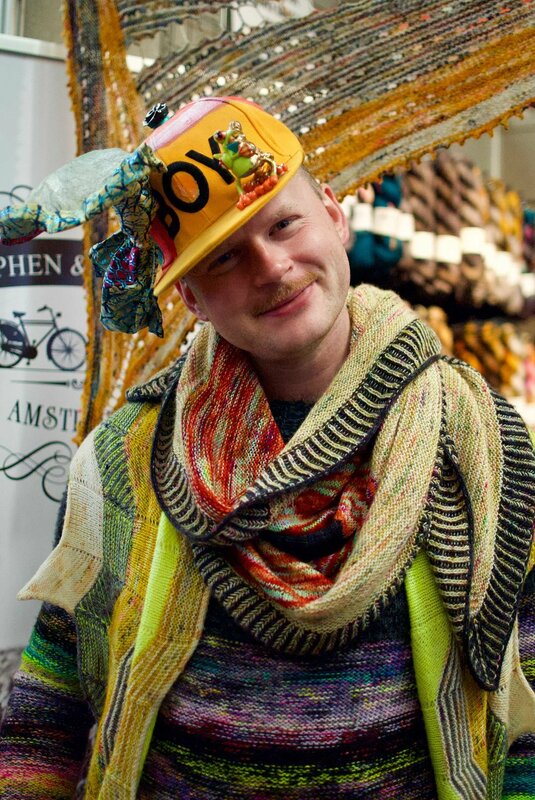 A special thank you to Blacker Yarns for sponsoring the Podcast Lounge for the 3rd year! "I am utterly delighted to be hosting the Podcast Lounge again in 2018. From our comfy beginnings in our little alcove at EYF2015, the Blacker Yarns Podcast Lounge will be bigger than ever this year - more space, more seating and MORE podcasters. 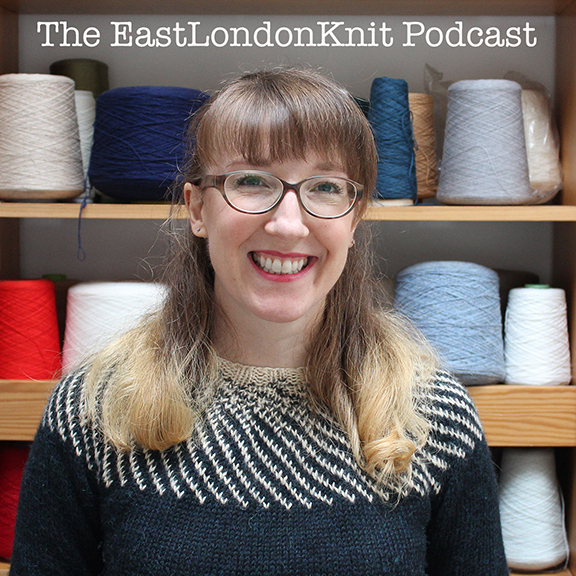 I am super excited to be welcoming some new faces and new podcasters to the lounge - Kate from Hawthorne Cottage Craft and Meg from Mrs M's Curiosity Cabinet in particular have been to EYF as visitors before, but are returning this year as podcast hosts. 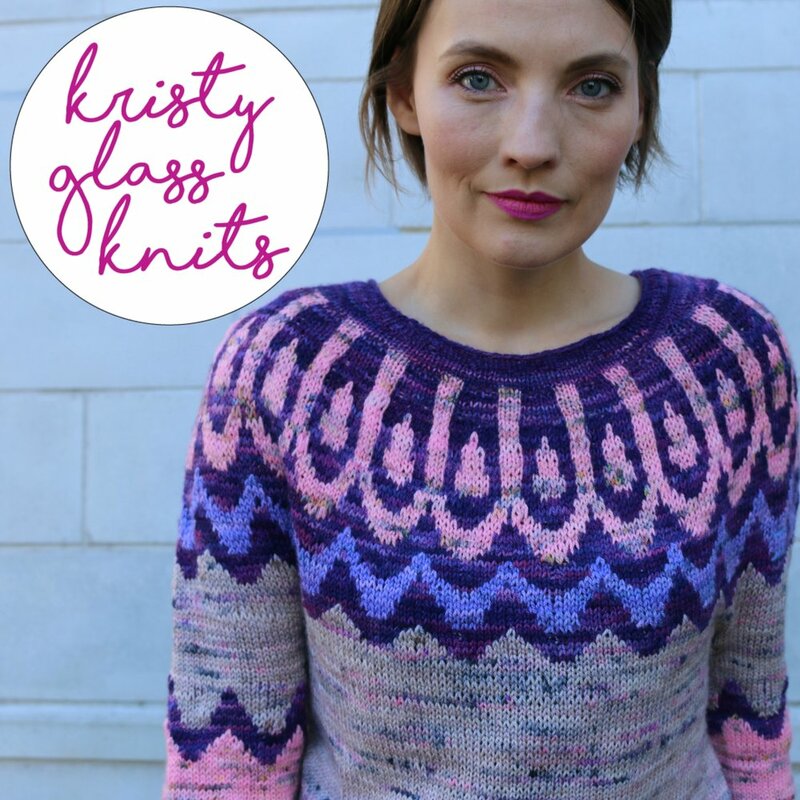 I am so pleased to say that Sarah Hunt, from Fibertrek will be attending for the first time, as will Kristy Glass Knits AND Silly Sunday Songs chanteuse Julie Knits In Paris. 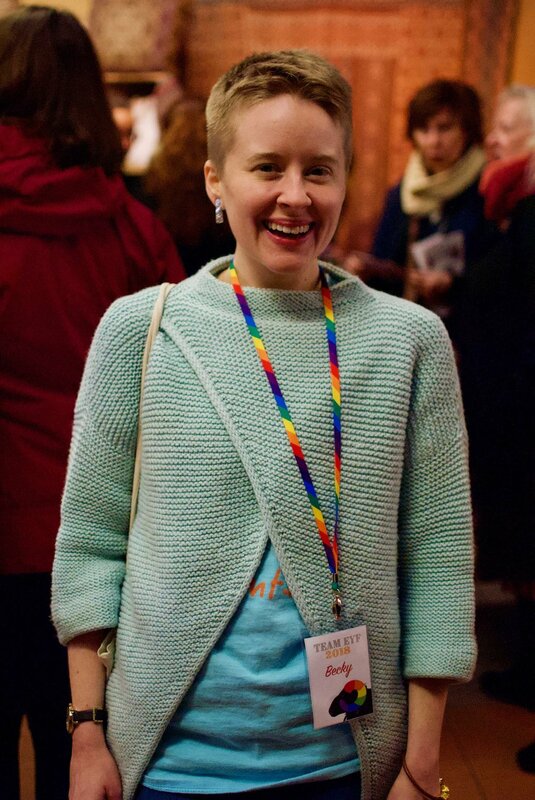 Among those returning again, PCL would not be the same without people like, Helen Stewart, Louise Hunt, Felix Ford, Nathan Taylor and The full list of exciting guest podcasters can be found below, complete with click-through link to episodes if you fancy a listen! What makes podcast lounge for me is that it is a melting pot of podcasters, vloggers, audiences and listeners, all enjoying the space together. 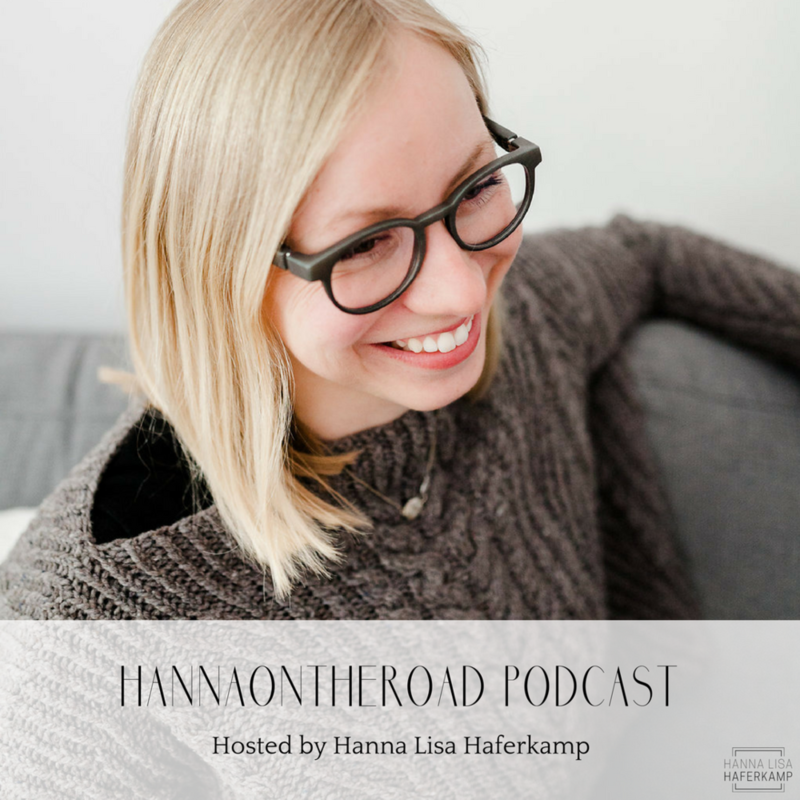 There is no other opportunity like this to sit down with your favourite podcaster, having a knit and a chat, or spend time with other like-minded podcast audiences and swap notes on your favourite shows. Each and every person in PCL adds to that great atmosphere and I really look forward to seeing you there!" 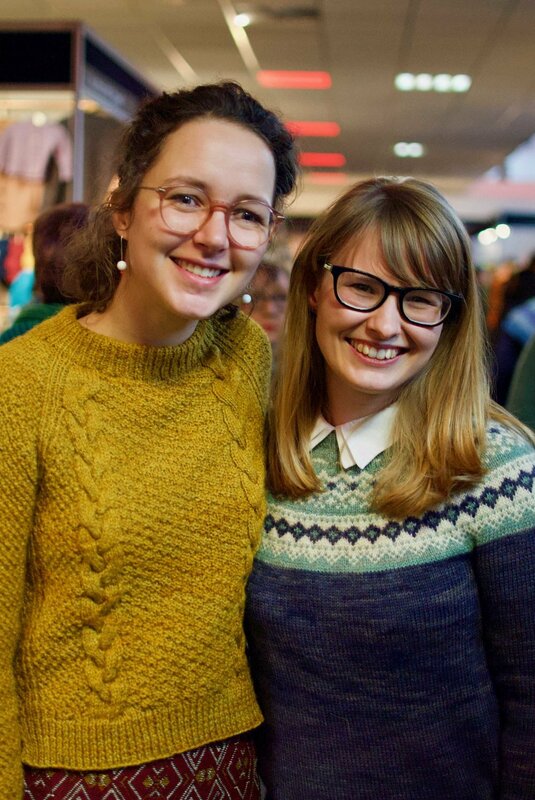 We are delighted to (re-)introduce Louise to you again this year! 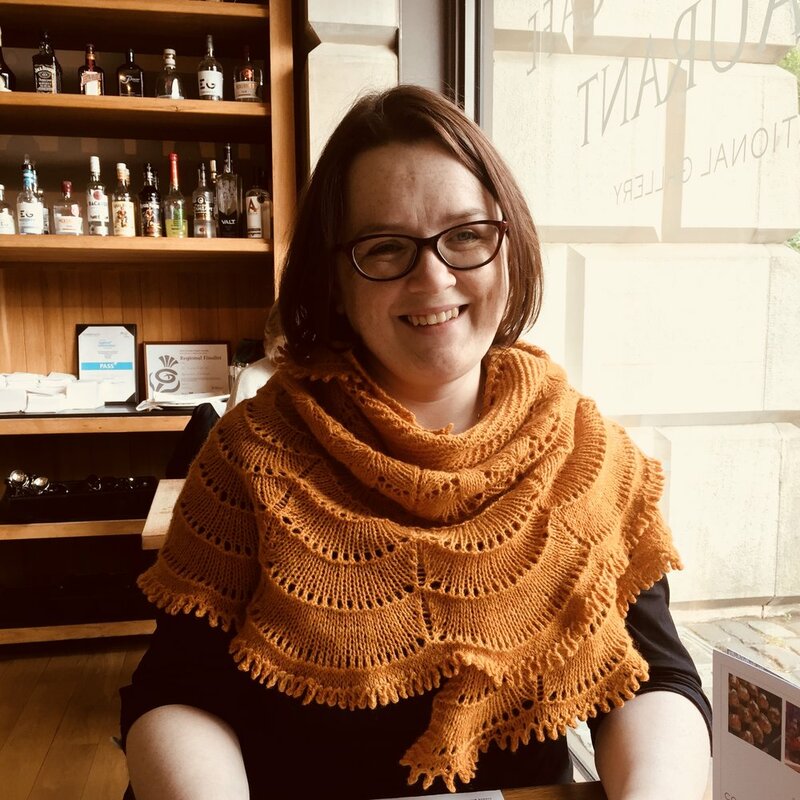 Louise hosts the popular KnitBritish podcast and as been running the Podcast Lounge since 2015.